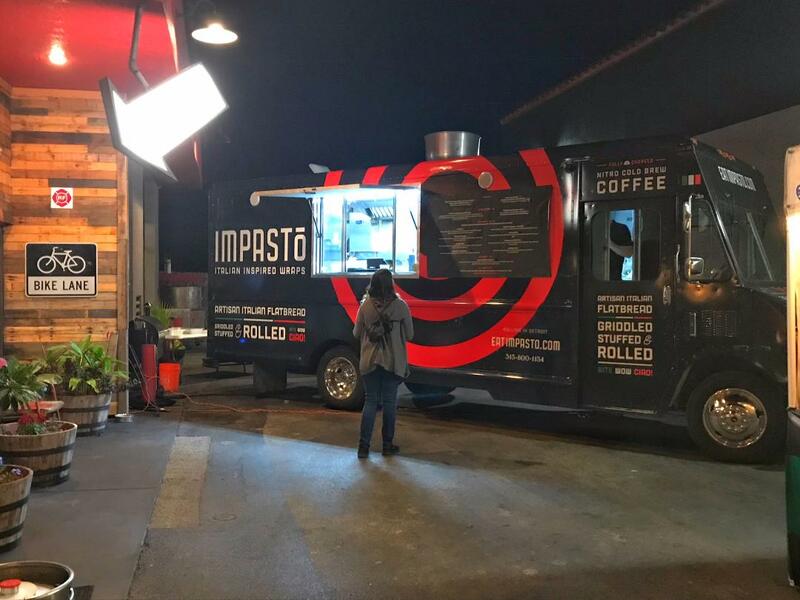 Take your event to another level and rent the Impasto Truck!  The Italian term 'Impasto' translates in English to 'Dough'.  We chose this name because we at Impasto take our dough very seriously! What makes our dough so special? 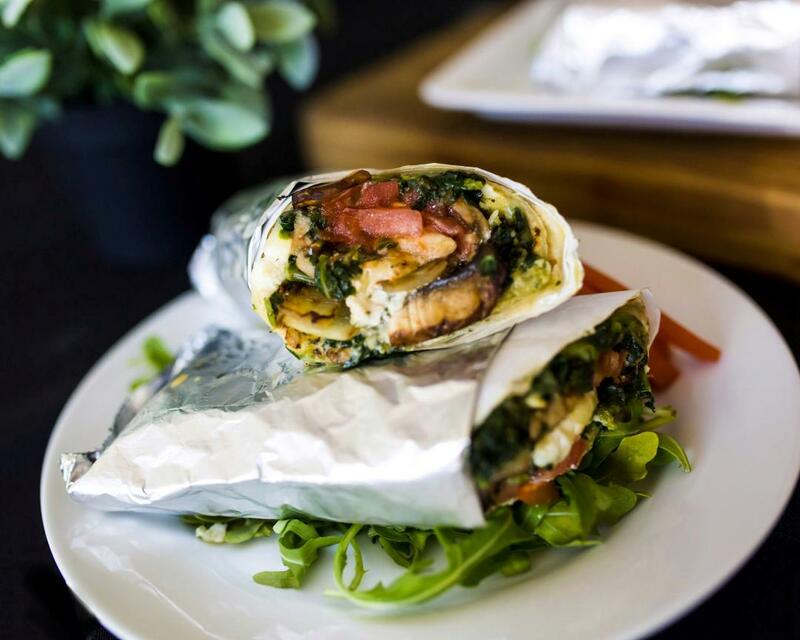 All our dough is made in-house to make sure your Impasto wrap tastes delicious every time! It's naturally fermented with wild yeast which creats a delicious, unique flavor not replicated anywhere else. 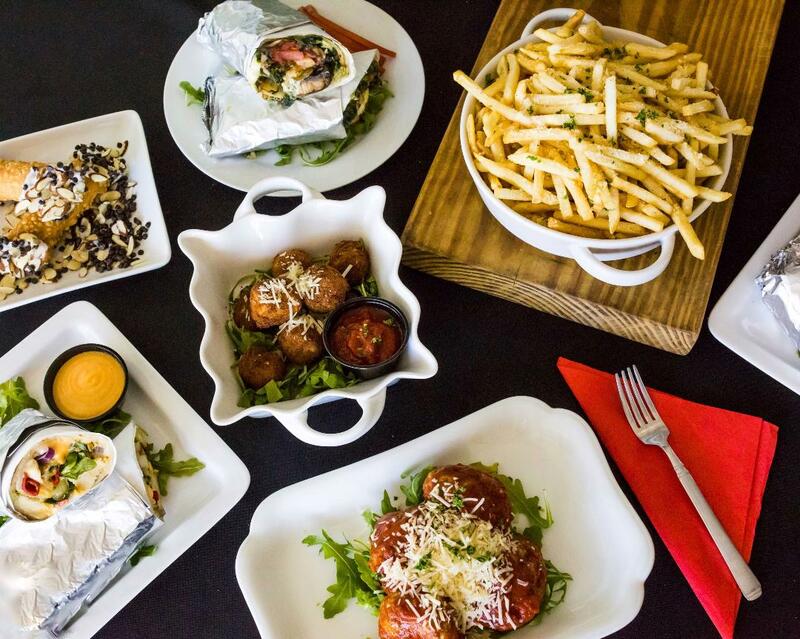 Every Impasto is 'Griddled' for a fluffy, golden brown crust, 'Stuffed' with the freshest, local ingredients and 'Rolled' into perfection! 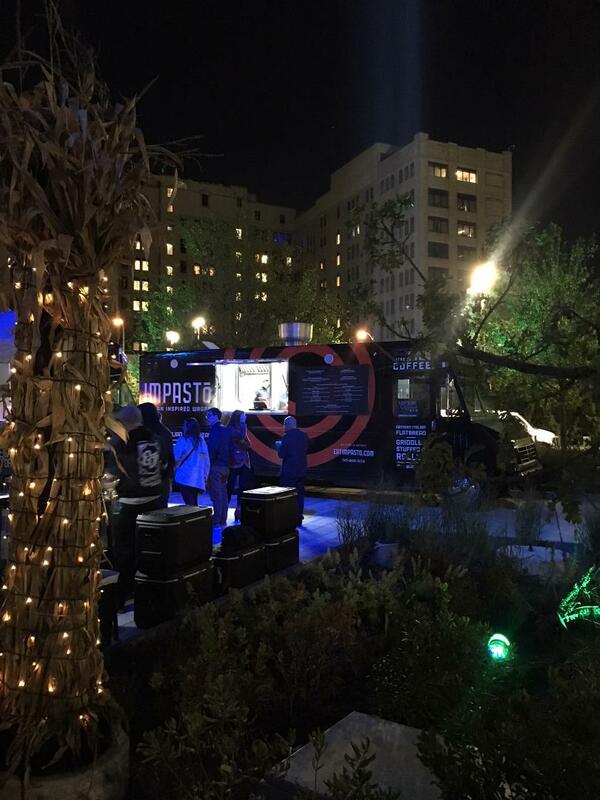 Find our Impasto Food Truck rolling through Detroit or rent our Food Truck for your next big event! 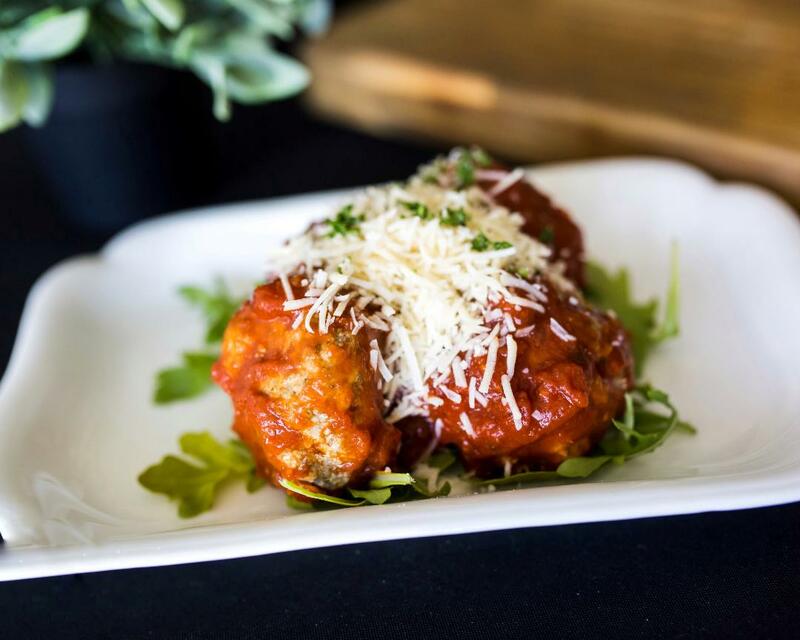 Join our mailing list for our latest specials, promotions and upcoming events!